Bengaluru-based space technology startup Team Indus has launched a competition to challenge the brightest young minds globally to create an experiment to fly on board its spacecraft to the Moon scheduled for next year, a company statement said on Wednesday. As part of the competition Lab2Moon, youngsters between ages 14-25 years will have to imagine, design and build a project that would catalyse the evolution of mankind as a sustainable multi-planetary species, the statement added. “The Team Indus mission is designed to be democratic, inclusive and driven by the people. Lab2Moon reflects that ethos,” said Rahul Narayan, Team Indus Fleet Commander. The registration for the competition opened on June 28 and closes on August 20. To participate, teams of up to three members will be required to write a 300-word overview of their project, share drawings and upload a two-minute video explaining why it should go to the Moon. Team Indus is the only Indian team competing for the Google Lunar XPRIZE. 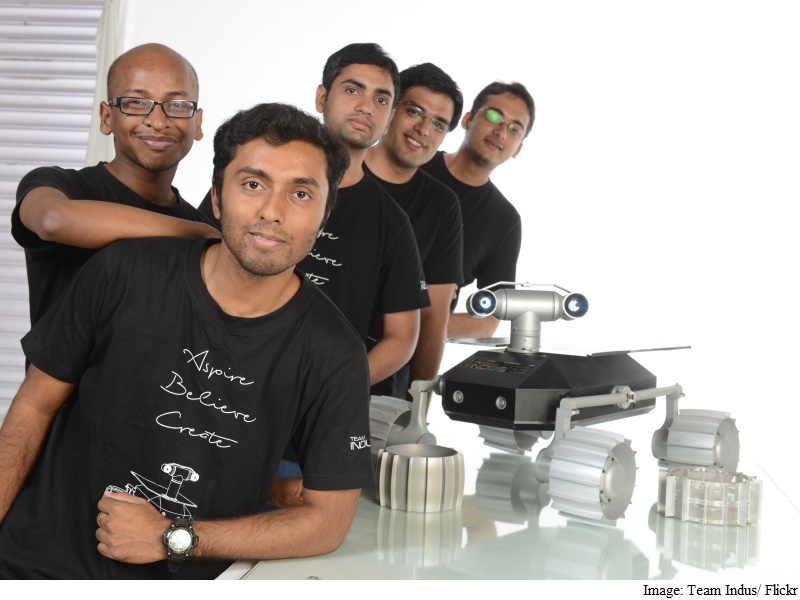 For demonstrating its landing technology, Team Indus has already won a $1 million (roughly Rs. 6.7 crores) milestone prize, the statement added. Created in 2007, the mission of the Google Lunar XPRIZE is to incentivise space entrepreneurs to create a new era of affordable access to the Moon and beyond, states an overview of the programme on its official website. The competition’s $30 million (roughly Rs. 200 crores) prize purse will be awarded to teams who are able to land a privately funded rover on the moon, travel 500 metres, and transmit back high definition video and images.